What are the steps to take when building a taxonomy? This question was posted not long ago to a discussion group of which I am member. I referred the person asking to slides of one of my past presentations, "Everything You Need to Know to Start a Taxonomy from Scratch." That presentation, however, is more about what to consider in a project of creating a new taxonomy, rather than actual steps to take. So, I’ll summarize the steps here. The main steps in developing a taxonomy are information gathering, draft taxonomy design and building, taxonomy review/testing/validation and revision, and taxonomy governance/maintenance plan drafting. The steps may overlap slightly. Information gathering involves the two sides of the taxonomy: the content to which it will be tagged and the users who will utilize the taxonomy in browsing, searching, filtering, etc. Information gathering about the content involves looking at a large representative sample of content (documents, intranet or web pages, database records, digital assets, etc.) and determining how they would be classified and what they are about. Determining how they would be classified is on the higher level of content types or document types. Determining what they are about is on the more specific level of indexing terms. As a former indexer, I approach the task as if I were going to index the documents with index terms of my choosing. These terms are then gathered and organized into the taxonomy. Any existing term lists or sets of metadata should also be gathered and analyzed. Information gathering about the needs of the users involves conducting interviews or using questionnaires to learn about the information-seeking needs and behaviors of the primary users of the future taxonomy. Some of the users of the taxonomy won’t be those looking for content but rather those who will be publishing or uploading content and they will use the taxonomy to select terms for tagging. Those users should also be interviewed or asked questions on questionnaires, but they are asked different questions than of those who perform information-seeking. Creating the taxonomy may begin with an initial high-level taxonomy design and metadata specification, based on the information gathered from users and some of the content. 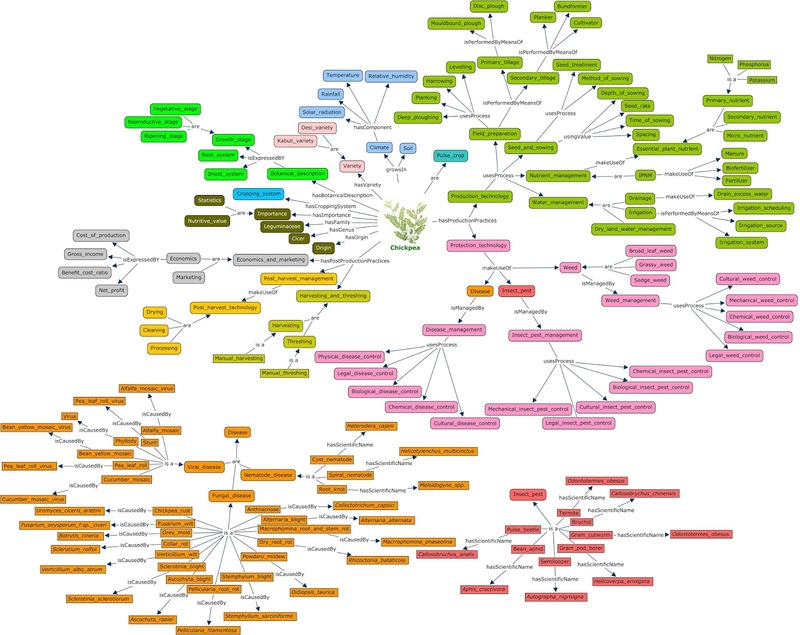 It is at this stage that the taxonomy type (hierarchical, faceted, a combination), any larger metadata schema, and the top terms are determined. Depending on the situation, the taxonomy project owner or other key stakeholders should provide their feedback on the high-level design before detailed taxonomy building begins. Building out the taxonomy involves approaching the structure from both directions: top down and bottom up. The top-down design and some building comes primarily from the information gathered in speaking with the users and other stakeholders. The bottom-up building comes from the index terms discerned when analyzing sample content. 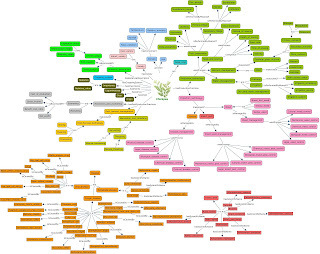 The taxonomy needs to be well designed from both ends and integrate well in the middle. Terms at both ends may be revised in the process. A well-designed taxonomy not only suits the needs of the users and represents the range of content, but it also needs to follow best practices for taxonomies so that the format of terms and the relationships between terms conform to standards, and thus the taxonomy is logical and intuitive to use. Documenting the policy for the taxonomy and its usage does not come merely at the end of the project but gets started as the taxonomy is built and tested. As issues come up and get resolved, they get documented. Taxonomy governance includes the taxonomy editorial policy/guidelines, the taxonomy use/tagging policy, and policies and procedures for updating and maintain the taxonomy. A taxonomy is expected to change and require updating. Those with skills in creating index terms need to broaden their skills to include requirements gathering, stakeholder interviewing, and governance planning, if they want to design and build a taxonomy. 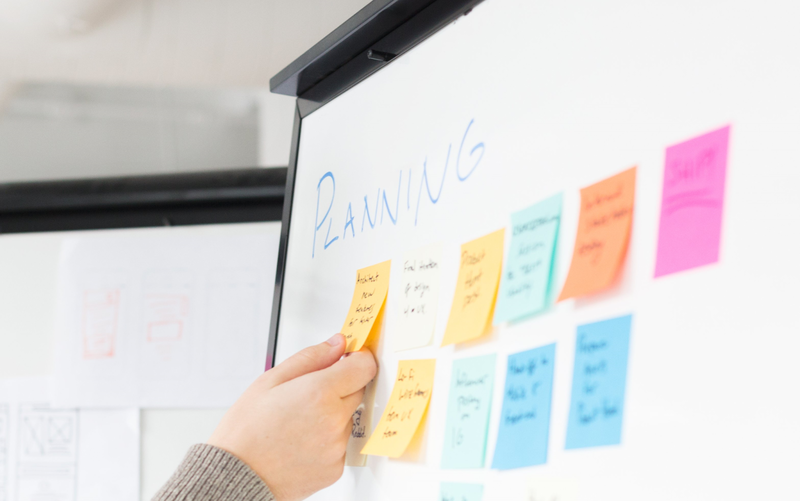 Those with skills in information project management may need to deepen their skills in best practices for creating taxonomy terms and relationships. If you would like to develop those skills, I am offering full-day workshops in taxonomy design and creation in Rome, Italy, on March 25, 2019, and in Cleveland, Ohio, on June 15, 2019. 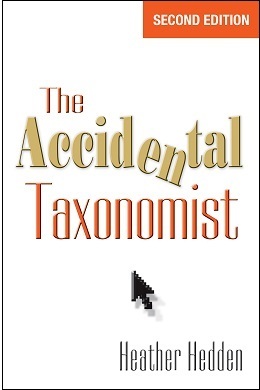 I also offer a self-paced online taxonomy course that can be started any time.